We’re looking forward to meeting all of our new Access to Higher Education students at this event! 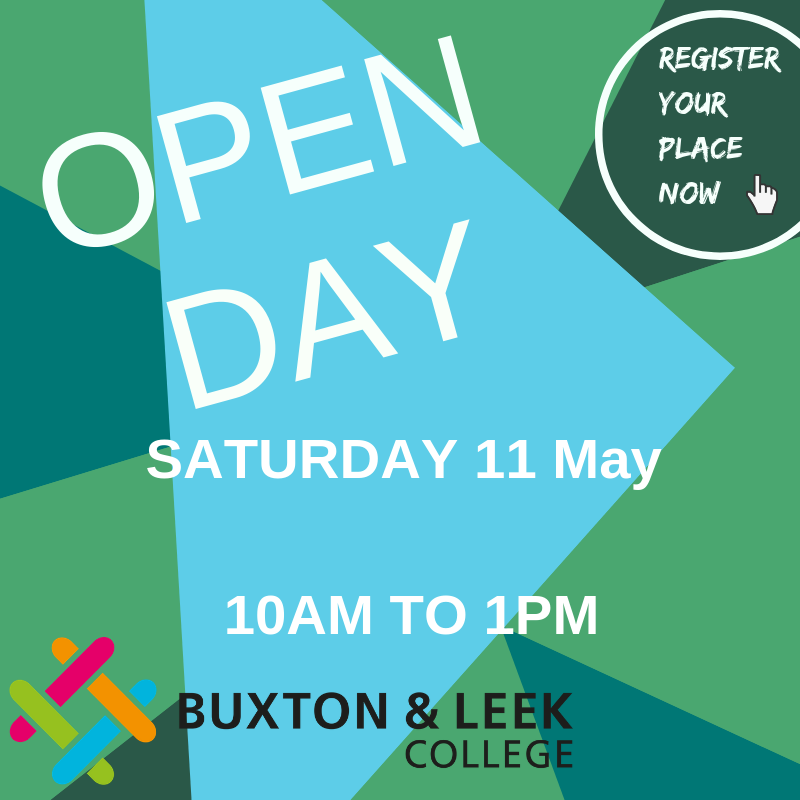 You will meet the Buxton & Leek College Access tutors, who will give you all of the information that you need to know about the Access course. 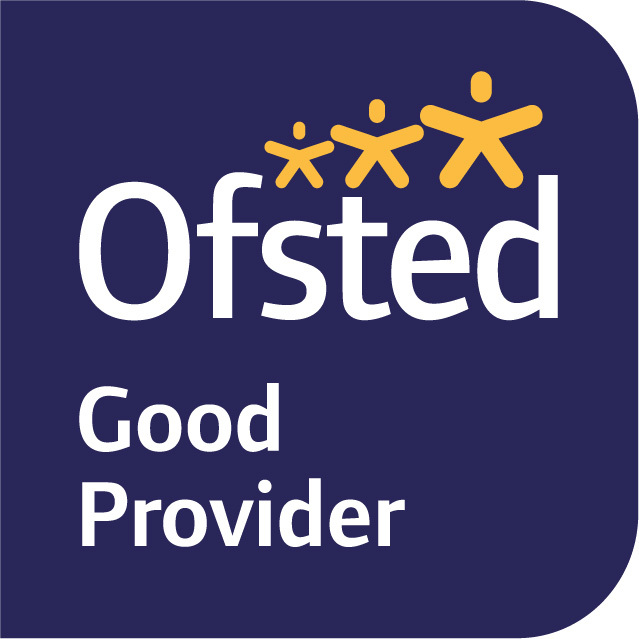 They will talk you through all of the options, to help you choose the right pathway for you based on your ambitions and any previous qualifications and experience. Please complete the booking form before the event. Please be aware that you must be aged 19+ in order to apply for any Access Courses. Click here to find out how to get to this event. 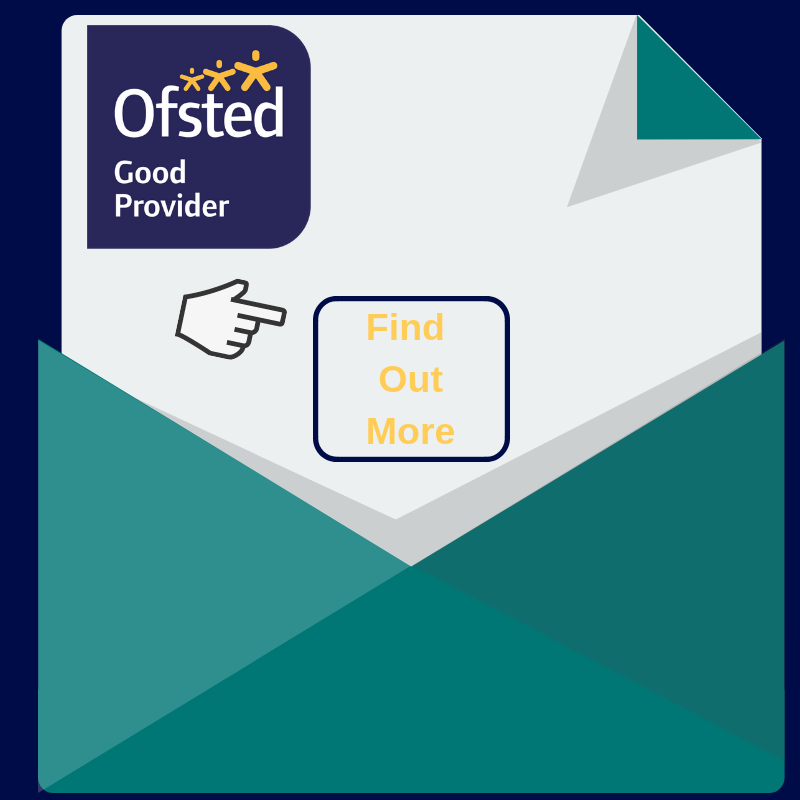 Find out more about our Access to Higher Education Courses here. Which Access event would you like to attend? Any special requirements or any accessibility requirements?